Entry by OokamiPunk on Sat Apr 21 16:29:56 2012. Absolutely love it! 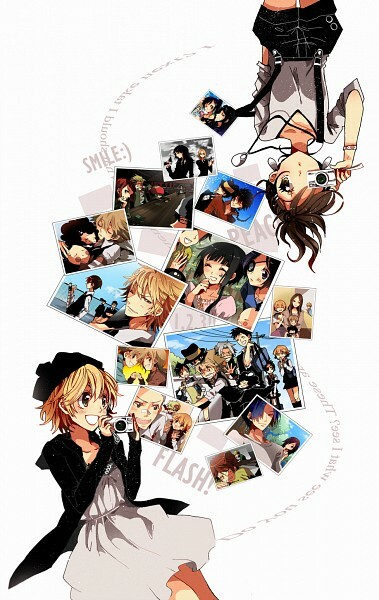 every single picture and Kyoko and haru too!! !